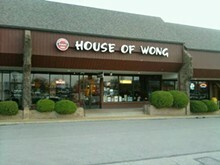 Worker bees in downtown Clayton have choices aplenty come lunchtime, but House of Wong is one of the best. Far from a nondescript takeout joint, this well-appointed restaurant is a downright delightful place to sit and eat. Lunch specials are a steal: $5.35 to $6.25 nets an entrée (Hunan beef, sweet-and-sour shrimp, hot braised chicken wings, etc. 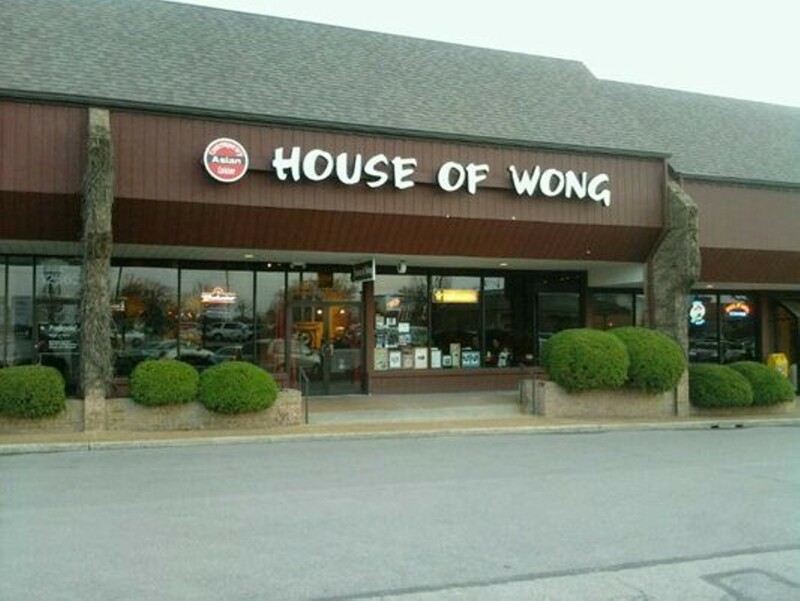 ), a bowl of soup (hot-and-sour or egg-drop), two pieces of crab Rangoon and a choice of steamed or fried rice. While lunch choices are mostly Chinese-American standards, dinner brings more authentic, adventurous items, like chile-spiced prawns, salmon with black-bean ginger sauce and Szechwan-style bean curd. 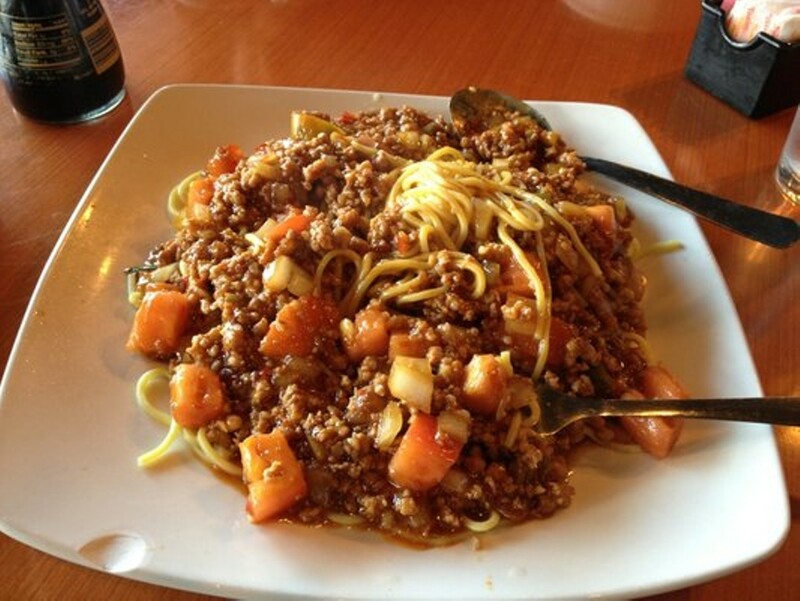 The food is consistently delicious, the service friendly and fast. Worth the walk for Clayton office workers -- and worth the drive for the rest of us. See listing for additional location under "West County."